Food and drinks are an integral part of the festivities. 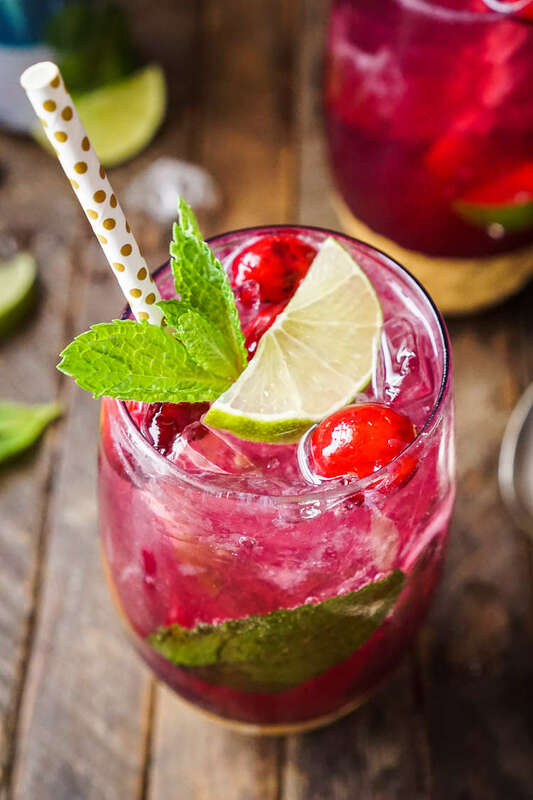 For this festival season, to make your Christmas party a hit, try some amazing mocktails & cocktails and surprise your guests. Be it alcoholic or non-alcoholic, add some special element to the drinks to make it unforgettable. While you’re enjoying your drink, shop with amazing Christmas offers and maybe plan for a late surprise for your loved ones. 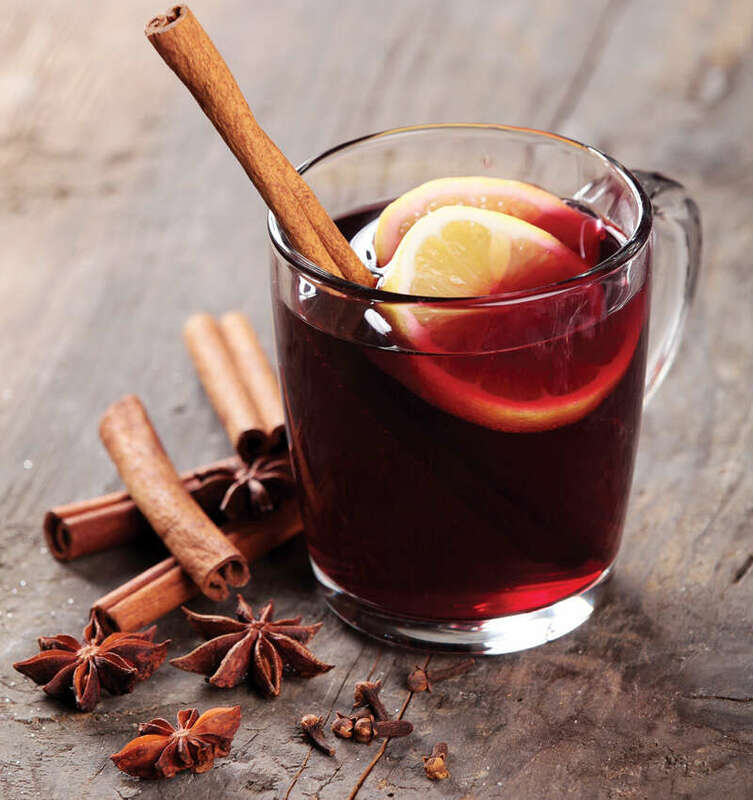 It is a traditional beverage made with red wine with various spices and raisins. It can be served hot or warm. It is one of the best Christmas drinks. 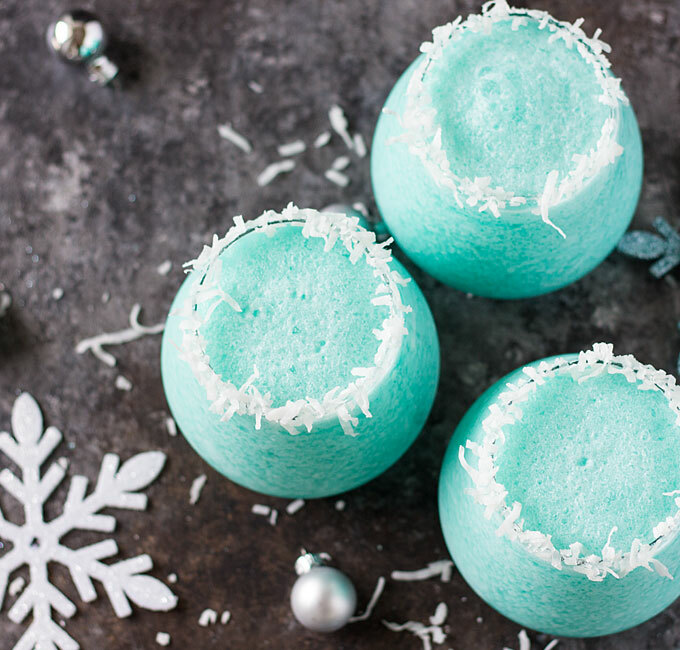 Add fizz to your Christmas party with this stylish cocktail. Just mix martini and gin together, add raspberry and let it chill…done! 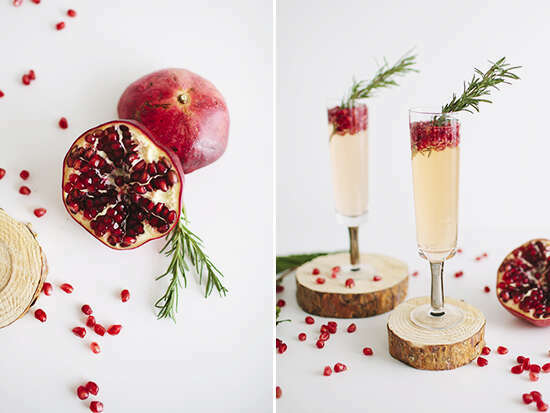 Give your pomegranate juice a twist with herbals. Just add rosemary to the juice and serve. This refreshing vanilla vodka recipe drink is made out of coconut milk, vanilla and vodka, which makes a perfect entry for the Christmas party. Serve it with a sprinkling of our special spices. A perfect drink for those who love winters. Just mix Vodka, pineapple juice, blue curacao and cream of coconut. Voila, your guests are going to love it. This drink makes your Christmas party complete. 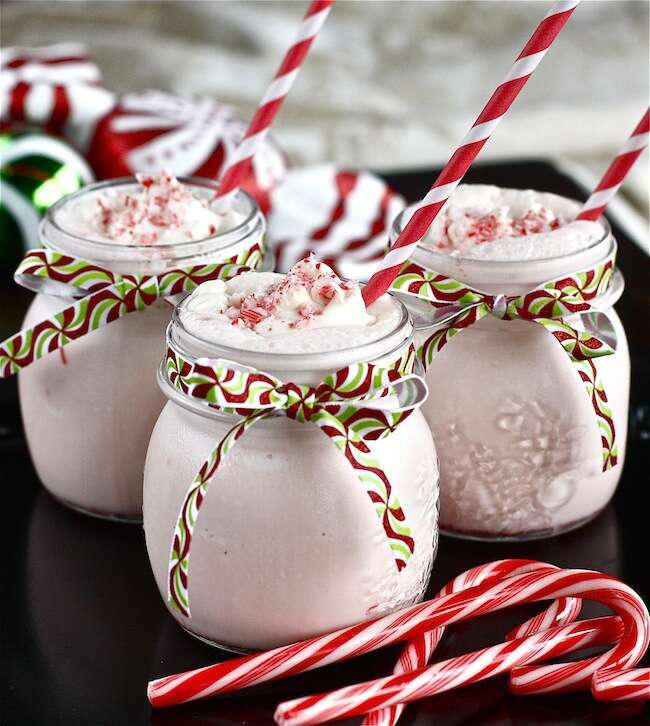 Blend strawberry & vanilla ice cream, Smirnoff peppermint twist, mint syrup and crushed candy canes. Add cranberry syrup and mint to a glass of Rum for this perfect Christmas drink. Top it up with fresh cranberries, lemon and mint sprigs. 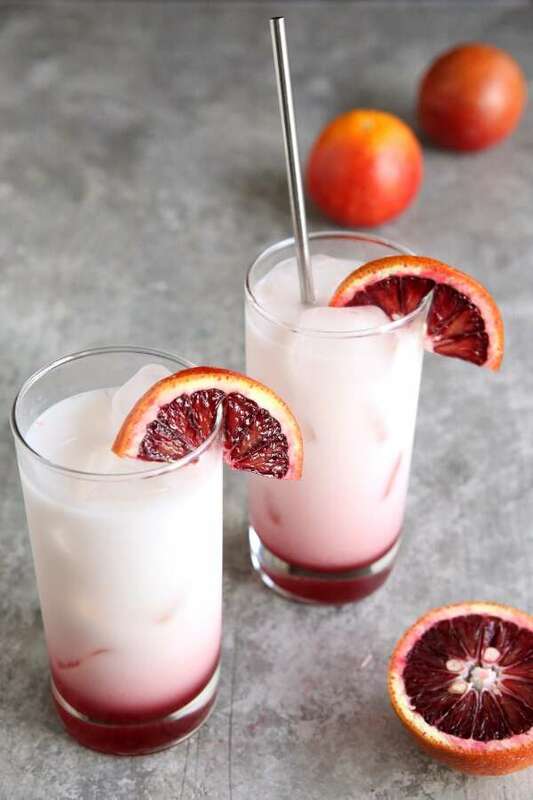 Blood Orange Italian Soda is made of fruit juice and sparkling water. 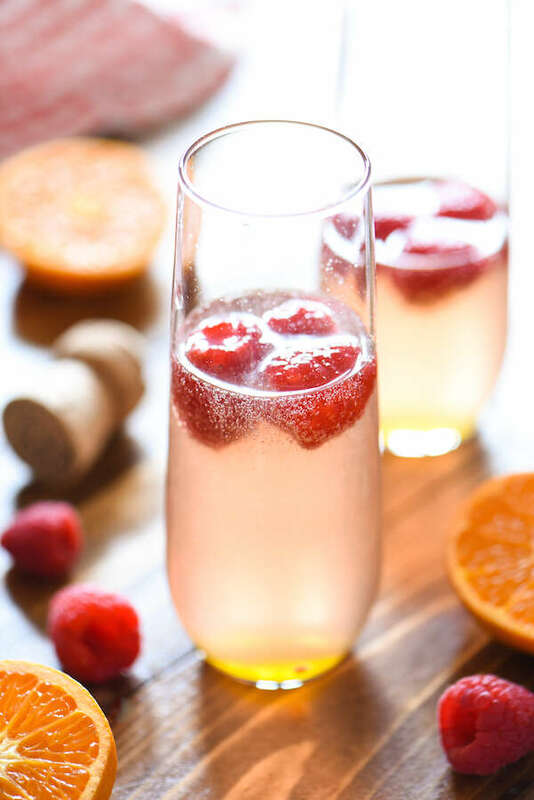 It is a perfect blend of fruits and fizz. You can also use vodka or diet coke instead of sparkling water if you want. This Rum blended hot chocolate is to die for. 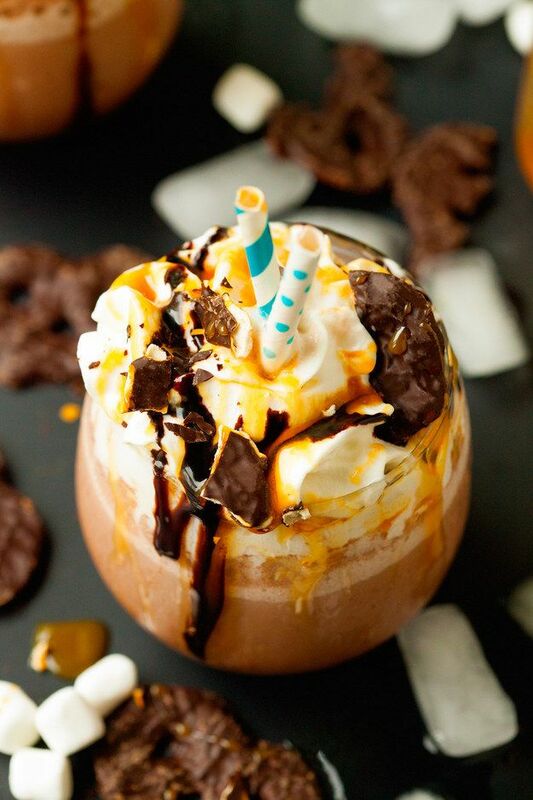 Add a good amount of thick caramel and hot chocolate to Rum. It’s perfect for a cold winter evening…mmmm. It is considered as one of the best or should I say popular Christmas drinks. 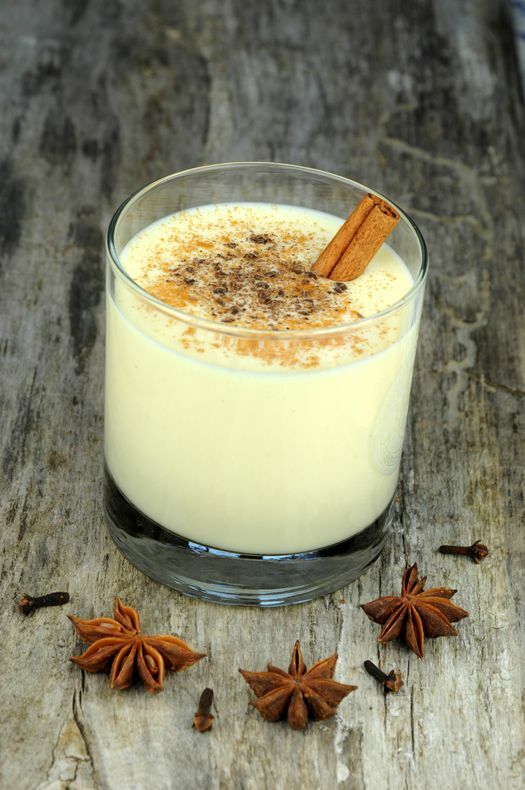 It is made with eggs, milk, cream, rum, brandy and nutmeg. 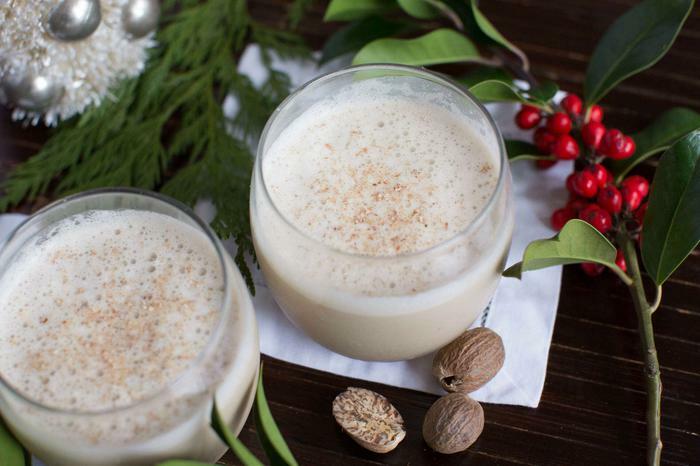 Try this drink to know why it is considered as one of the best traditional Christmas drinks! Here are our best choices for refreshing drinks for the Christmas. So, get ready for the party. 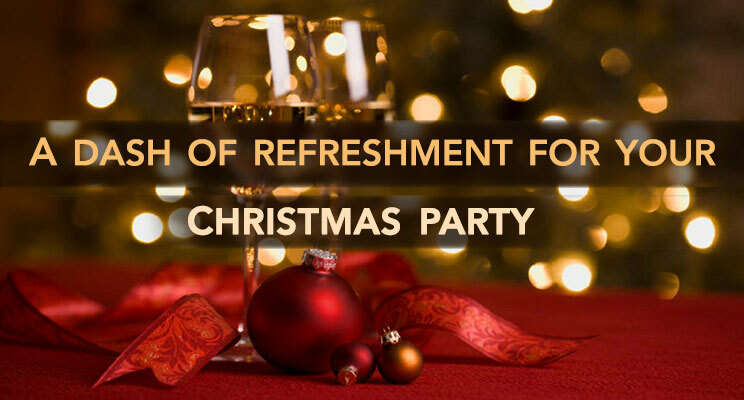 And, if you have any other interesting drinks for this party season, do share with us. We would love to know and try them. Merry Christmas in advance.